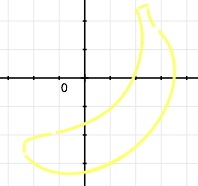 Bananagrammer: The new crop of games from the makers of Bananagrams: Zip-It, et al. The new crop of games from the makers of Bananagrams: Zip-It, et al. 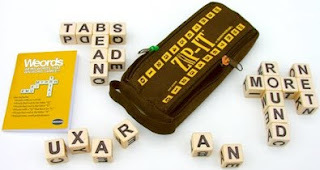 Zip-It is like an accelerated version of Bananagrams, except instead of tiles, you get twelve letter cubes. And unlike in Boggle, you can turn each of those cubes and use whichever side you want. A typical time for forming those cubes into a grid of words is reported to be about twenty seconds! It sounds super-frenetic, like playing Bananagrams on a roller coaster. Zip-It comes with Weords, a small book containing game-winning weird words. The 4th Bananagrams book has been released: 10-Minute Bananagrams, in which each puzzle is designed to be solved in 10 minutes or less. 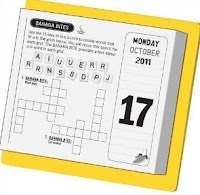 The Bananagrams 2011 Page-a-day Calendar - perfect for your favorite Bananagrams addict. 2014 UPDATE: More recent games from the makers of Bananagrams: Bananagrams WildTiles - a new version of Bananagrams with extra monkey-themed wildcard tiles. 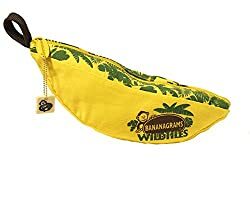 Also available through Amazon are the French version of Bananagrams, for the family Francophile or polyglot, and the German version of Bananagrams. 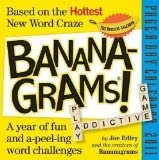 If that isn't enough Bananagrams fun for you, take a look through the word games and other items I have collected together in the Bananagrammer Amazon store. I've tried to pick things that I thought readers of this blog would like the most. UPDATE 2: The release of Oh-Spell is apparently not as imminent as I had wishfully thought. But in the meanwhile we have, coming very soon... Fruitominoes, the first non-word-game game from the makers of Bananagrams.